Looking for something to do this weekend? There&apos;s plenty happening around Pierce County! From classic cars to the Washington State Fair, we&apos;ve rounded up five events to fill your calendar with memorable and authentically Pierce County experience. Looking for more weekend suggestions? Check out our online calendar. We update it regularly, so check back often to see what&apos;s going on! 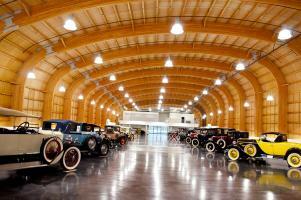 Celebrate the end of summer at the car museum! This free bash will feature an automobile and motorcycle show, food trucks, a beer garden and live music. Entrance to the museum will be discounted on Saturday, and will be $10 for adults and just $5 for youth. Do you have a child who loves trucks and large vehicles? 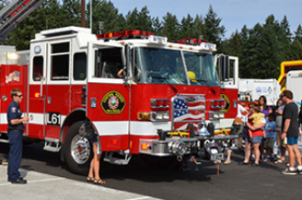 Touch-a-truck is a hands on event that allows kids of all ages to climb, run around, sit in and honk the horns of fire engines, dump trucks, tractors, and more. A special no horns time will take place from 12 pm - 1 pm for sensory sensitive children. Take your pup on a weekend outing. 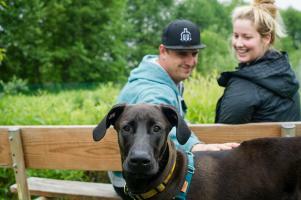 Harbor Hounds is a dog-friendly community fair held along the picturesque Gig Harbor waterfront. Registered Dog Walkers walk with their best friends along the waterfront while making friends, visiting booths, and getting raffle cards stamped. Can your dog shake and play dead? Enter him in the Best Trick competition, or one of the other fun contests taking place. Time: Friday - 10:30 AM to 9:30 PM. Saturday - 9:30 AM to 10:30 PM. Sunday - 9:30 AM to 9:30 PM. Cost: Adults - $14, Students (ages 6 - 18) - $10.50, Seniors - $10.50. Kids 5 & under – FREE. 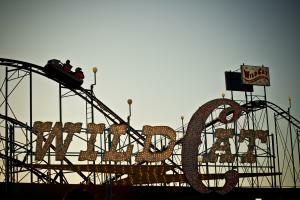 Delicious fair food, wild rides, dazzling entertainment and fun for the whole family. The Washington State Fair is back! Take your family to the fairgrounds this weekend and join in on the biggest party in the state. Time: Saturday - 3:00 PM. Sunday - 11:00 AM and 3:00 PM. Head into the county this weekend for scenic views paired with Washington wine. 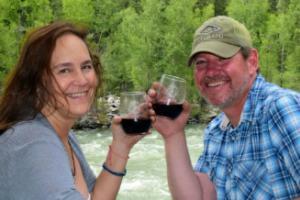 Hop on board the Washington Wine express to converse with vintners and sommeliers, sample gourmet hors d’oueveres, and peruse the Mount Rainier Railroad and Logging Museum while enjoying a meal and live music.